Shizusan Shophouse and Bar has been a favorite since its launch. 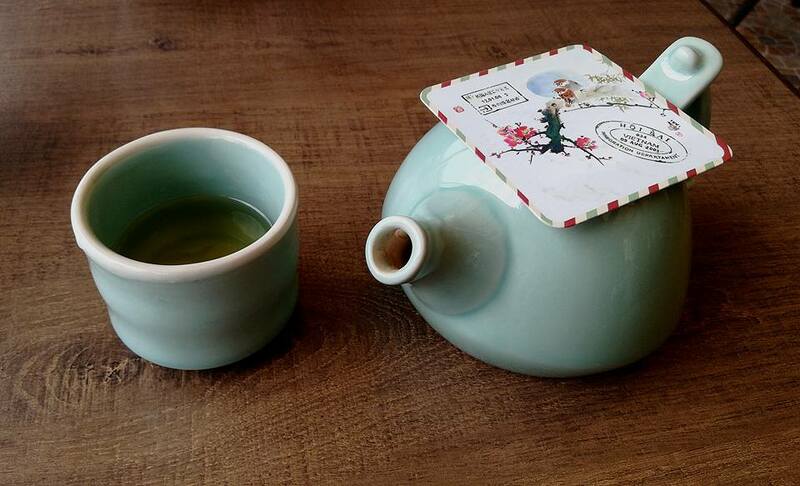 The food has been receiving great reviews with their sushi's and other dishes. To add different flavors and offer new dishes to its customers, Shizusan has come up with The Travelling Bao Festival for the month of February. 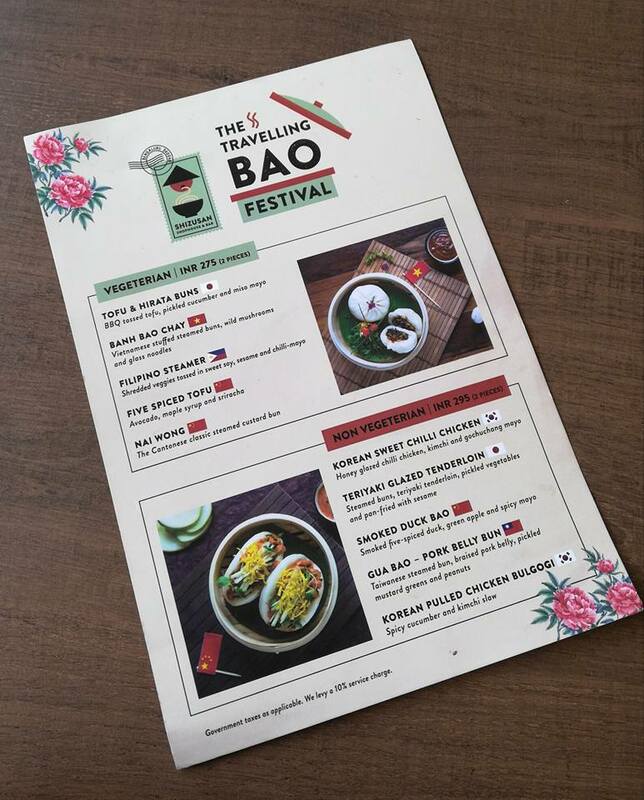 A great mix of veg and non-veg bao's are on offer. While I tried the non-veg bao's, I will write about the same. Out of 5, I tried 4 as the 5th one was pork. 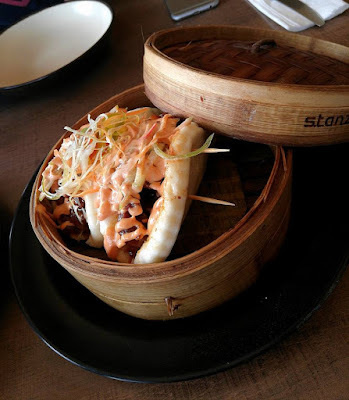 My favourite was Smoked Duck Bao with smoked five-spiced duck, green apple and spicy mayo. 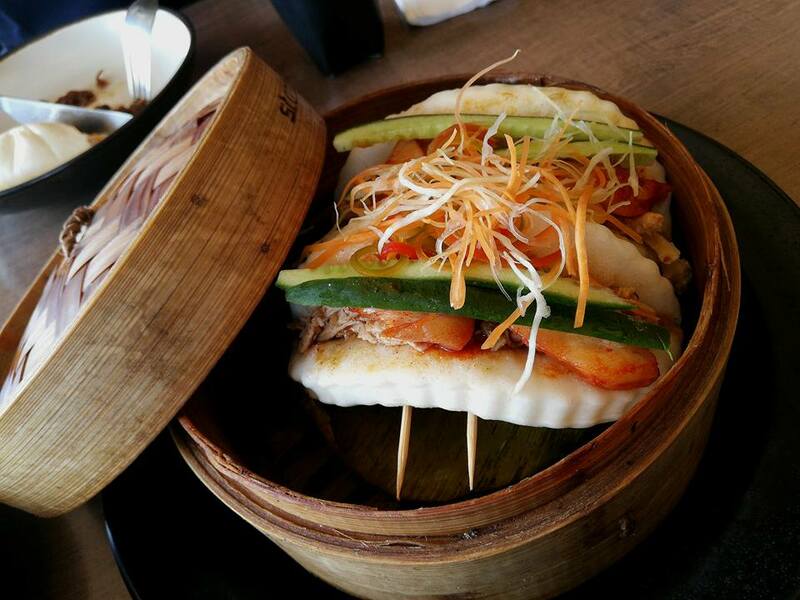 If you are looking for a mix of tangy, spicy and smoky then this is the bao for you. The next one which you should try is Korean Pulled Chicken Bulgogi which has spicy cucumber and kimchi slaw. 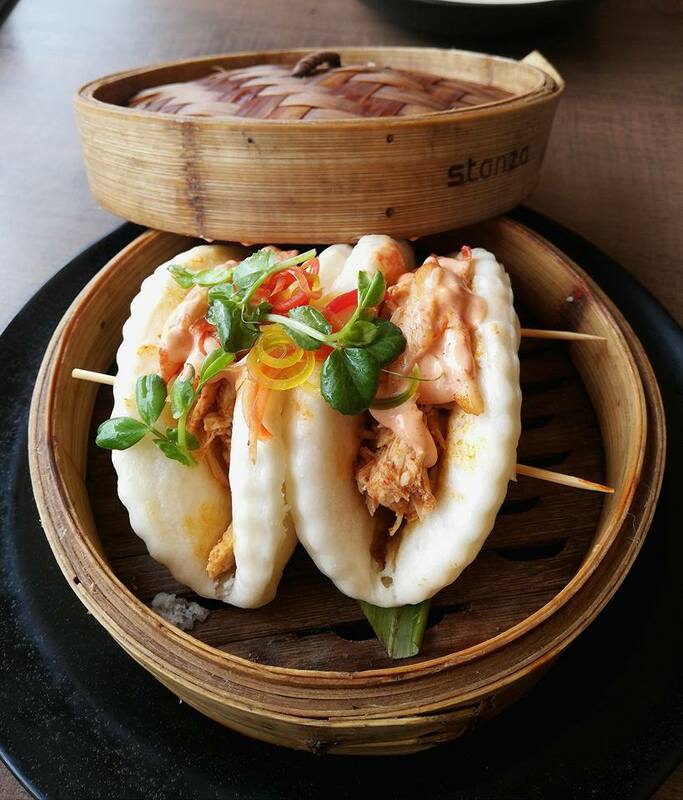 For a spicy taste then this pulled chicken bao is for you. Korean Sweet Chilli Chicken Bao with honey-glazed chilli chicken with kimchi and mayo is for those looking for sweet and spicy taste. The last one is Teriyaki Glazed Tenderloin which is a steamed bun with teriyaki tenderloin, pickled vegetables and pan-fried with sesame. 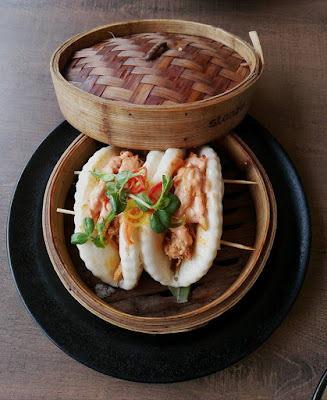 As I am more fond of bao's than buns, these non mayo buns did not impress me much. 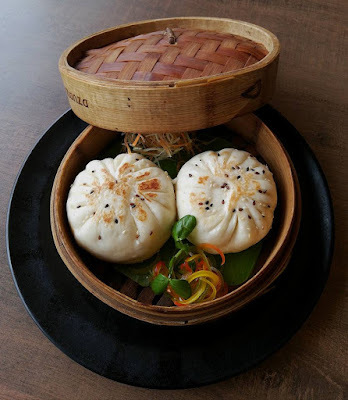 If you are looking for veg bao's then Five-Spiced Tofu or Filipino veggie steamer could be your pick. 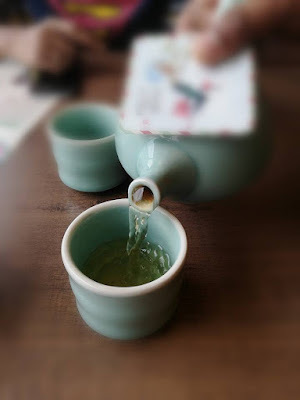 Those who enjoy buns, Tofu and Hirata Buns or Bun with wild mushroom or Cantonese steamed custard bun could be savored. 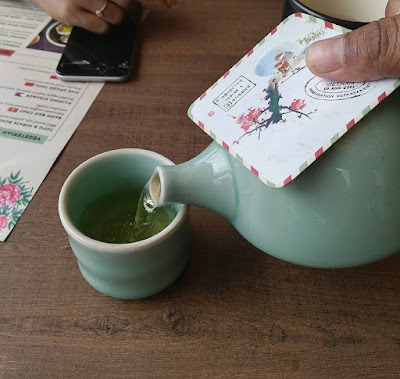 I also tried their tea - Mogo mogo and the mix of green sencha tea, banana, mango, passion flower leaves, melon sunflower and guava was so soothing to the throat and very aromatic too. 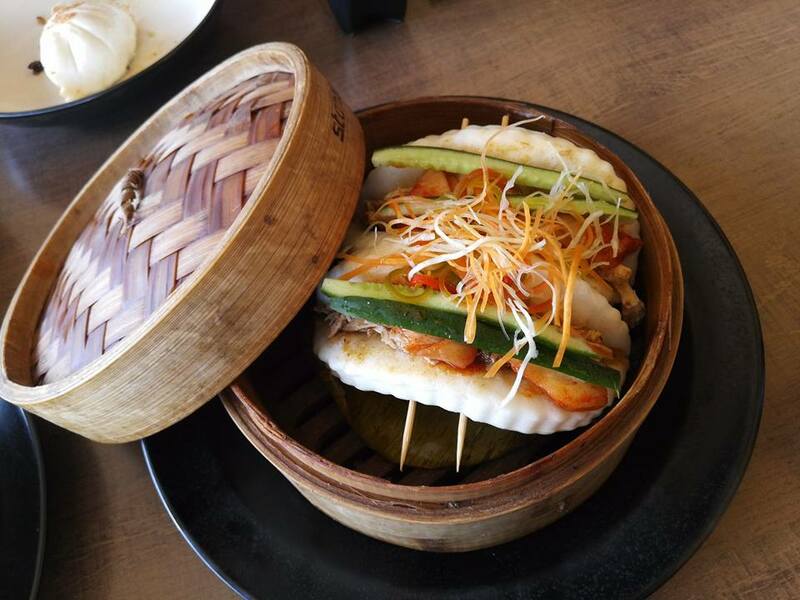 Each portion of bao is served with 2 pieces and it can easily fill one person completely. While the veg bao's are priced at Rs. 275, non-veg bao's are priced at Rs. 295 excluding taxes. Enjoy these bao's as they will be served at Shizusan during the month of February.